On September 27th, 2018, ImmusanT, Inc., announced that the first patient has been dosed in its Phase 2 clinical trial, RESET CeD. 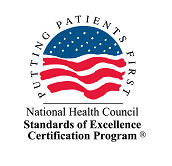 The RESET CeD trial will test the safety and efficacy of Nexvax2®, a therapeutic vaccine for the treatment of celiac disease patients who carry the immune recognition genes for HLA-DQ2.5 (approximately 90% of celiac disease patients). 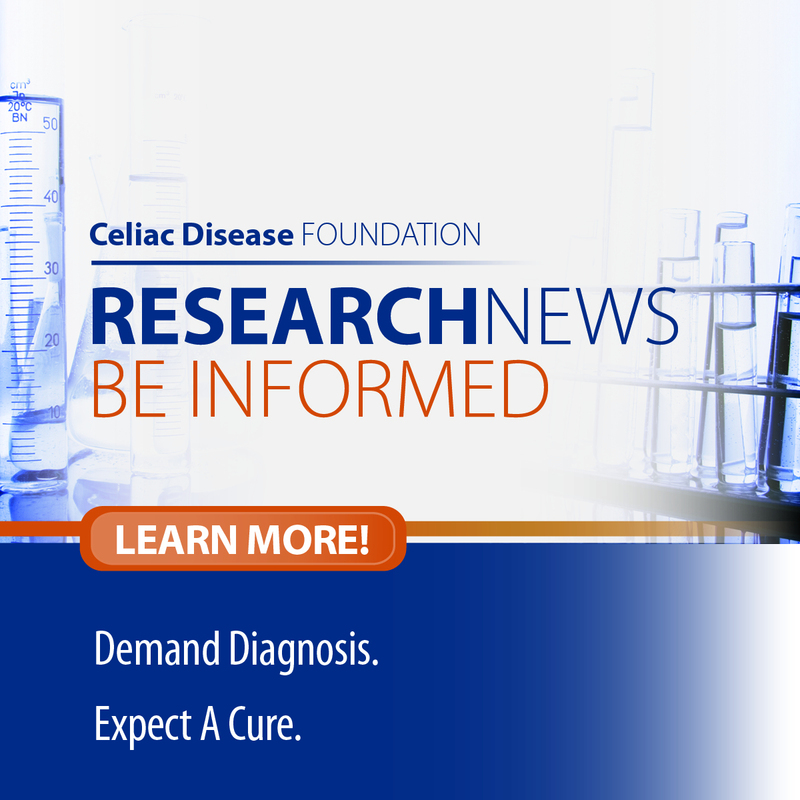 The Celiac Disease Foundation is proud to be working with ImmusanT to recruit approximately 150 patients for this exciting Phase 2 trial that will have clinical sites across the United States, Australia, and New Zealand. In mid-October, interested patients will be able to fill out a brief questionnaire on our site to find out if they may qualify for this trial. Sign up for iCureCeliac® today to be one of the first to be notified of this opportunity. Sign up to receive email updates from the Foundation to get invitations to participate in this study and other new clinical trials. To learn more about Nexvax2®, watch the video presentation of Dr. Robert Anderson, Chief Scientific Officer at ImmusanT, speaking at the Celiac Disease Foundation’s 2018 National Conference.